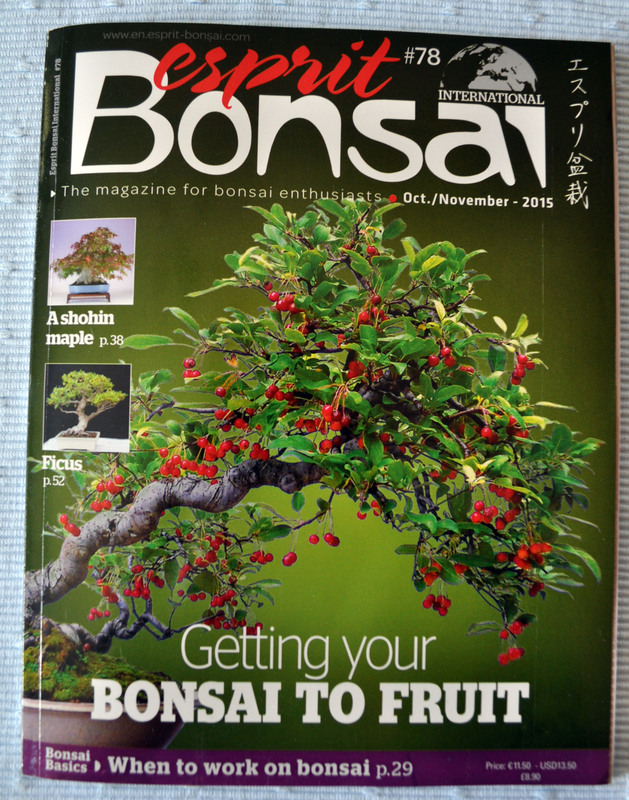 Another pleasant surprise this week was Esprit Bonsai Magazine #78 hitting the doormat. 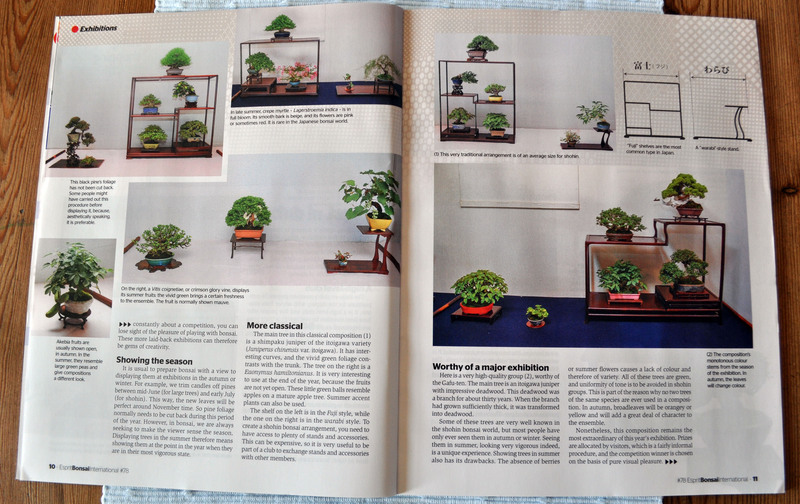 My pick of this issue would be the article on exhibiting Shohin, a great read as usual. Esprit Bonsai will be at Bonsai Europa this weekend, so you can buy a copy for yourself and see what you think.